I have been wanting to connect with you a guys a bit more, so I’m going to start doing posts about myself once a month. I will be talking about things I have done or that I am doing. I will be talking about things that I like and things that I can’t stand. If you guys read my About page you can learn a lot of the basics about me and even a bit about my past. With these posts I am going to start doing once a month, you get to know me a bit better than what the About has to say. 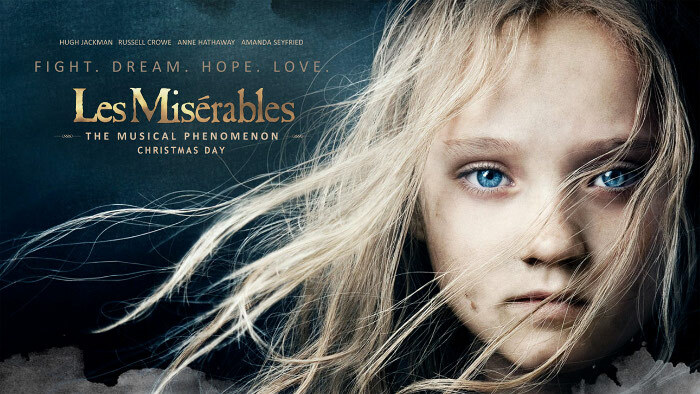 My favorite movie is Les Miserables, the version that came out in 2012. I still remember those days at school where my friends would just rant about how amazing the movie was after they watched it at the movie theatre. I fell in love with the movie after I watched it. I’m a musical girl, there has not been a musical that I have not enjoyed yet. Les Mis is a musical, the music was amazing and the actors were perfection. That movie contained the best set of actors I have ever seen, they all knew how to act so well and they showed such powerful emotions. But don’t believe me, look it up, the movie received 8 Academy Awards nominations and won 3 Oscars. Evidently many other people agree with me. 🙂 My favorite song of the whole musical would have to be “One Day More”, they all harmonized so well together and the voices were so strong together. The movie is about a thief, (Jean Valjean) who is trying to change his life around from his shameful past. He was arrested for 20 years for stealing a loaf of bread for his sister’s child who was starving. He was later released but seen as a convict by all, this makes it hard for him to find a job. In the beginning he lets go of the life of Jean Valjean, and transforms himself into Mr. Le Mayor. The movie takes place during the time of the French Revolution and we see the battles taken place. This movie had amazing music, wonderful actors, romance, action, and lots of emotion. I’m not one to cry easily at movies, but this one definitely had me crying… more like sobbing. It is really hard to write what the movie is about because I don’t want to give away any spoilers. I recommend that everyone watches this movie! My favorite character is Marius Pomercy. His voice is amazing, he is an amazing actor, handsome, and something about him just made me fall in love with his character instantly. When he sings “Empty chairs at empty tables” and ” A heart full of love” along with Cossette, I melt inside every time. There is just something about a guy that can sing that catches me all the time. Another one of my favorite characters is Cossette. Her voice is so high and majestic, she sounds like an angel when she sings. One of my friend’s favorite character is Eponine, when we last watched the movie together she sang all of Eponine’s parts and I sang Cossette’s. We are always arguing about which character is better and it later turns into a long rant. When I watch the movie with my family I sing Marius’s part, and you should see me when I catch someone singing my part. I get upset and give them a death glare till they stop, or I tend to start singing louder than them so they know to stop. I am hooked on all of the songs from the movie, there is not a song that I don’t like listening to. 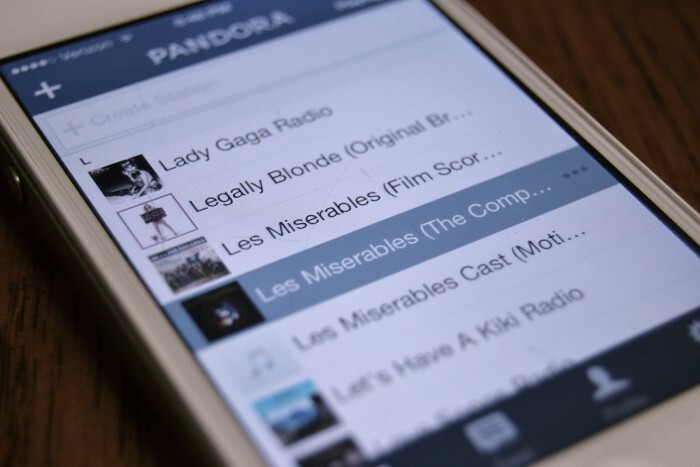 I even have a Les Miserables station on Pandora, this allows me to sing to all of the songs till my little heart gives out. What I like to do when my parents are not home is turn up the Les Mis songs all the way up and sing as loud as I can. It would be a little embarrassing to have people around listening so I stick to doing it in private.